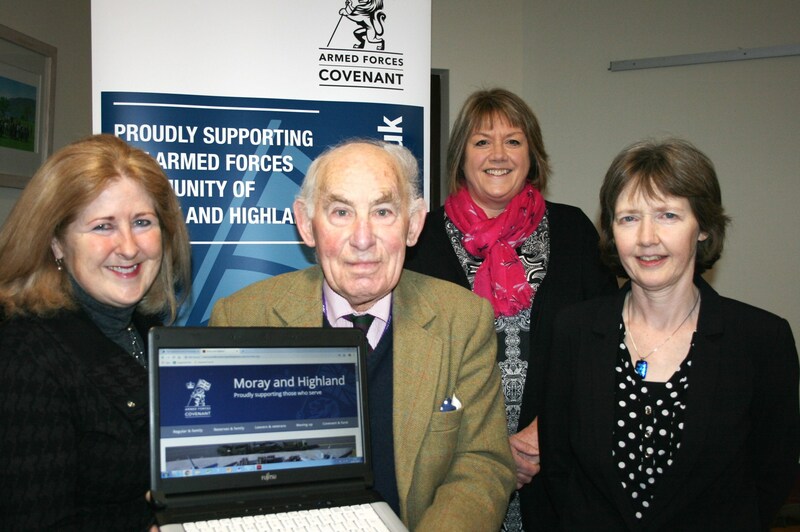 A new website was launched today which aims to support members of the Armed Forces community in Moray and Highland. ​​​​​​​The Chief Executive of The Highland Council, Mr Steve Barron, has announced his decision to retire, with effect from 15 November this year. Community Planning Partners (CPP) in Highland have agreed unanimously to support the recruitment of retained firefighters. 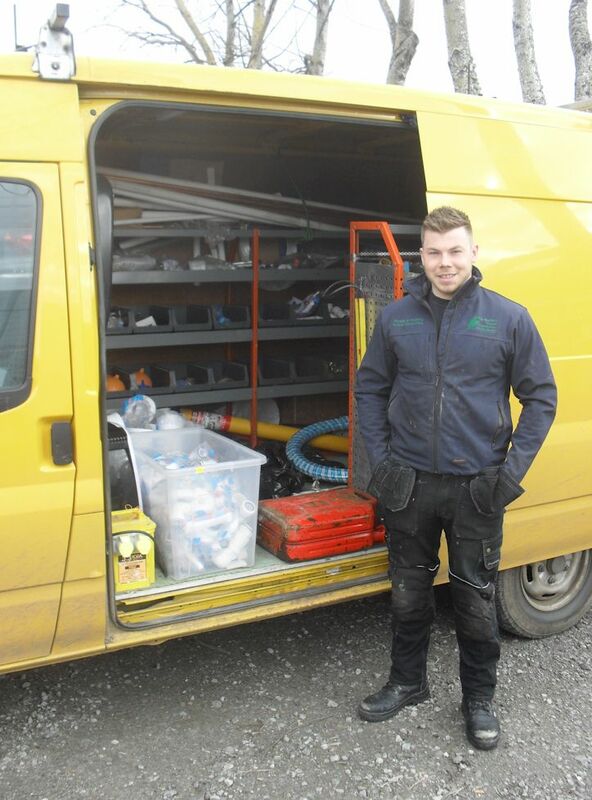 In the Highlands over the last 3 months 149 employment opportunities have been created through the Council’s advisory and business support services. 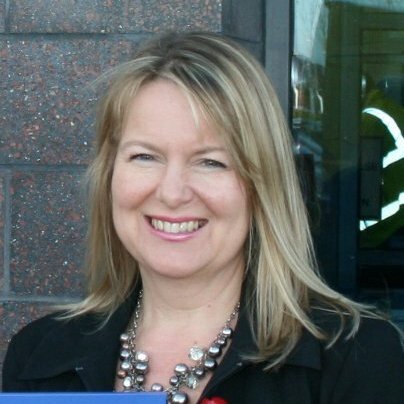 Ruth Cleland, currently Strategic Engagement Manager with Highlands and Islands Enterprise has been appointed Corporate Communications Manager with The Highland Council.